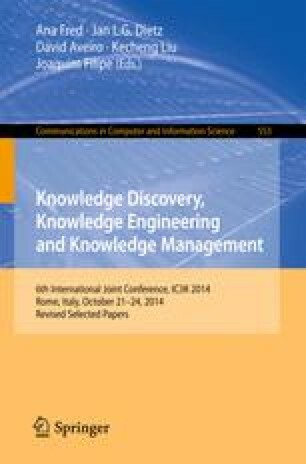 In this paper we present the foundations and a prototype tool for Linked Data (ld) analysis and visualization. The goal is to provide users with a tool enabling them to easily analyze Linked Data without knowledge of the SPARQL query language. The success of the multidimensional (md) model for data analysis has been mainly due to its simplicity. The md model views data in terms of dimensions and measures. Therefore, we propose the notion of md analytical stars as the foundation to query ld. These stars are md conceptual patterns that summarize ld (i.e., dimensions and measures). We have developed a tool that enables the user to graphically build md analytical stars as queries by suggesting possible dimensions and measures from a ld set. The query is automatically translated to SPARQL and executed. Visualization of results as charts, tables, etc. is performed using web-based technologies. We show the prototype tool and a running example. The work has been partially funded by the CICYT project TIN2011-24147 from the Spanish Ministry of Economy and Competitiveness (MINECO). We would like to thank Iván Posilio for his truly involvement in the development of the prototype.